All appeared to be well in the world for the New York Knicks NBA Summer League squad. 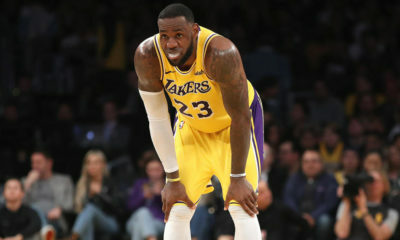 New York ended the third quarter of Tuesday night’s contest against the Los Angeles Lakers on a 28-3 run, effectively erasing what once had been a 25-point deficit. After taking their largest lead of the game at a mere three points to begin the fourth quarter, the Knicks watched as the Lakers regained control, scoring the next 16 points en route to a 109-92 win. 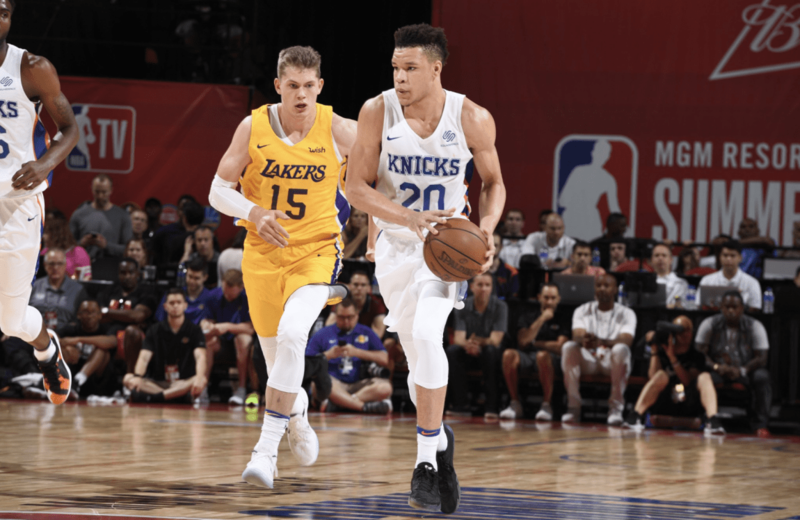 2018 first-round pick Kevin Knox out of Kentucky was the key cog for the Knicks throughout the game. 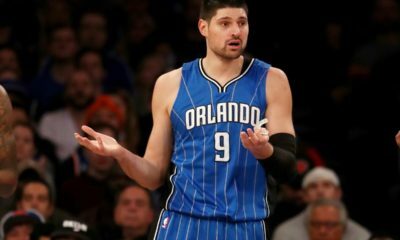 He recorded a game-high 29 points and threw in 9 rebounds and 2 assists for good measure. One of the most striking things about the number 9 overall draft pick is his ability to score from anywhere on the floor. After the nasty slam he had against the Hawks earlier in the Summer League, Knox showed his ability to drive for lay-ins and stretch the floor with the three-point shot on numerous occasions during this contest, as seen below. Undrafted rookie Allonzo Trier out of Arizona posted a double-double with 21 points and 10 rebounds. In addition, he added 5 assists. Troy Williams and 2017 second-round selection Damyean Dotson were the other Knicks to reach double figures, scoring 15 and 13 points respectively. Dotson also added 8 rebounds. As great as Kevin Knox played, Josh Hart matched him stride for stride for the Lakers. His stat sheet-stuffing night included 27 points, 6 rebounds, 3 assists, and 3 steals. 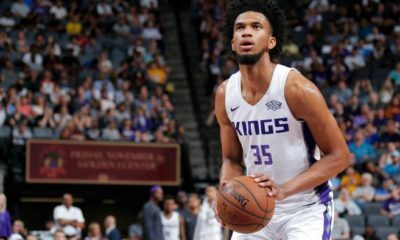 It is almost a certainty that the Lakers would not be 3-0 in Vegas Summer League play if not for the presence of the second year pro. Jeff Ayres was the next leading scorer for L.A., coming off the bench to put up 17 points on a perfect shooting night, 7-for-7 from the floor. Nick King scored 15 points and Xavier Rathan-Mayes added 10. Solid defensive play also paid dividends for the Lakers. They won the turnover battle 18-11 and came up with 9 total thefts as a team.